The sun is shining and the weather is beautiful and crisp! It’s Spring time and that means time to get into shape for the summer season! Eating healthy, having good habits and working out frequently has become a lifestyle for me. 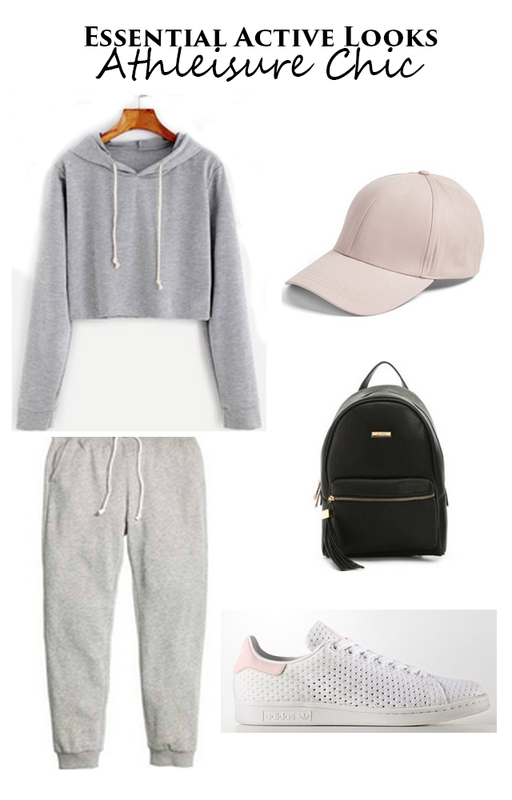 In the spirit of the Spring season I wanted to share my favorite casual and athleisure looks that are simple to recreate. After a long work day or on the on the weekends I love to sport my active wear because it’s so comfortable and easy to put together. 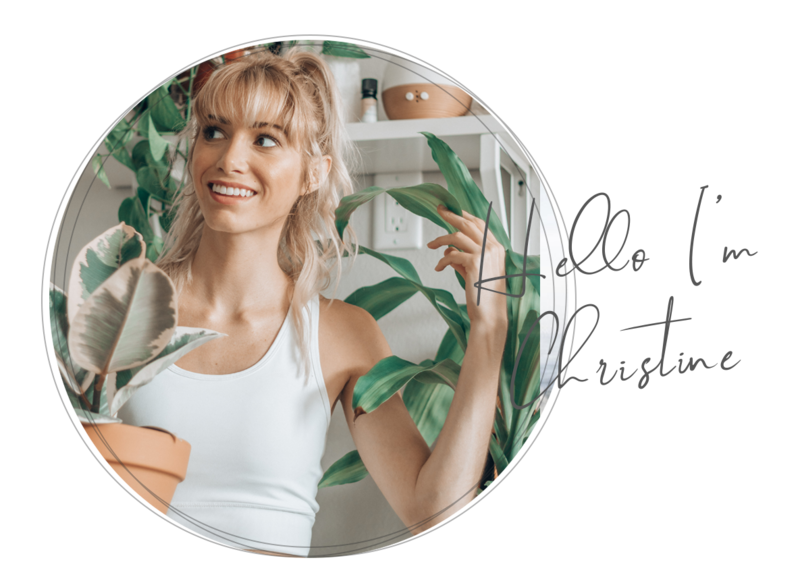 I created 5 looks that inspire me to be confident and feel my best either at home, at the gym or running errands. You will leave the house ready to be active and energized! The first look is At Home Workout Look. Whether I am doing a quick 30-minute workout from home or just got back from the gym, this outfit is my go-to. This includes my number one staple piece is a supported sports bra. If you are doing an intense cardio workout, HIIT, or dancing, a high support bra is best for any activity. The second look is Athleisure Chic. This is usually my travel look and I want to be comfy on the plane or in a long car ride. Loose sweatpants and a crop hoodie, paired with sneakers is an effortless yet trendy outfit. In my closet you will definitely see a lot of baseball caps. After styling my hair all week for work I can not wait till the weekend to throw my hair in a pony with a cap! So simple and is my favorite accessory. The third look is Yogi Lifestyle. I’ve recently started back in to my yoga workouts. I love how calming and relaxing Yoga is for your body. My essentials for yoga class are my mat, very stretchable leggings, and a cute graphic tee. I never leave the house without a water bottle. It’s so important to stay hydrated and I love infusing my water with fruit and lemons! 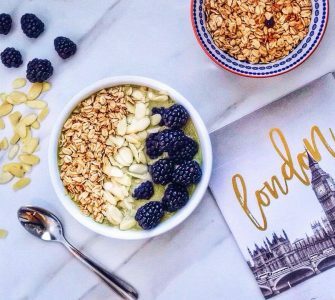 Let’s fuel our bodies with good energy! And lastly, the Casual Chic look. The form-fitting, smooth leggings move with your every stride. A must-have to keep in your workout wardrobe. A simple tee-shirt or graphic tee matches with practically anything. Graphic tees are fun and lightweight. Comfortable running shoes are the most essential part of the outfit. 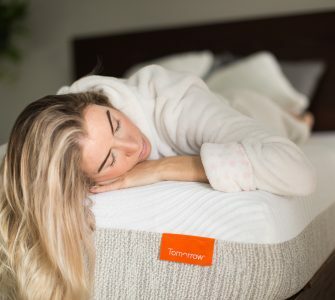 They are supporting your body weight to help you endure your activities throughout the day. I love a zip hoodie, they are perfect for those chilly mornings and can zip it off when the weather warms up. It’s lightweight and won’t weigh you down. You can wear this outfit to the grocery store, or shopping for your next active wear look. Are you looking for stylish and trendy active wear sets? Please check out Adore Me, here for their latest active wear apparel. So many cute styles to choose from! 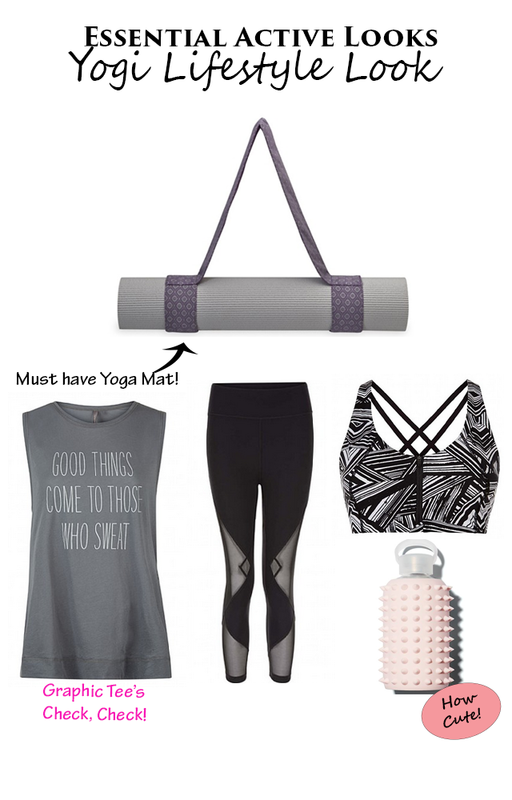 There are 5 staples pieces that are must-haves in my workout attire. These essentials help me stay functional, comfortable and motivated in my routines. 1. 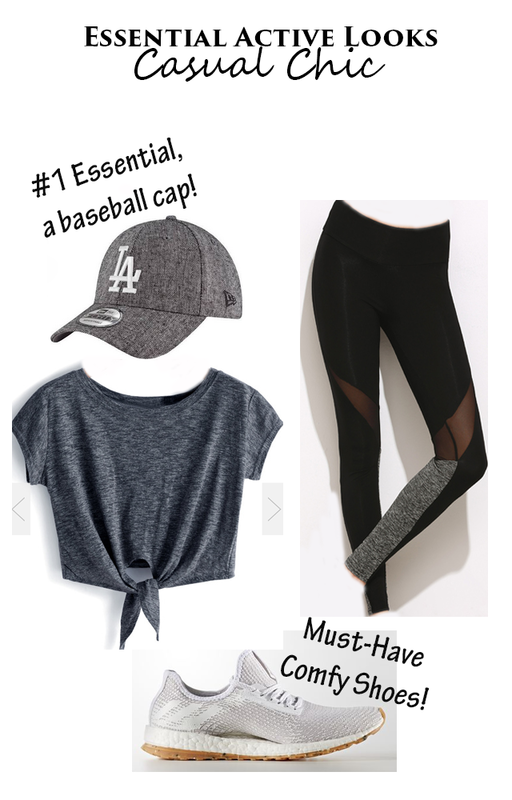 Baseball Cap- My number one essential! Perfect for those days your in a rush or having a bad hair day! 5. Back Pack– When I am on the go with my protein shakes, granola bars, water bottles, and workout gear I have everything in one place to stay organized. Stay inspired and motivated on your fitness journey! Adding new clothes to your workout wardrobe helps you look good, feel good and motivates you to new aspirations. So spoil yourself and indulge in that active wear that you’ve had your eye on! This post is in collaboration with Adore Me.